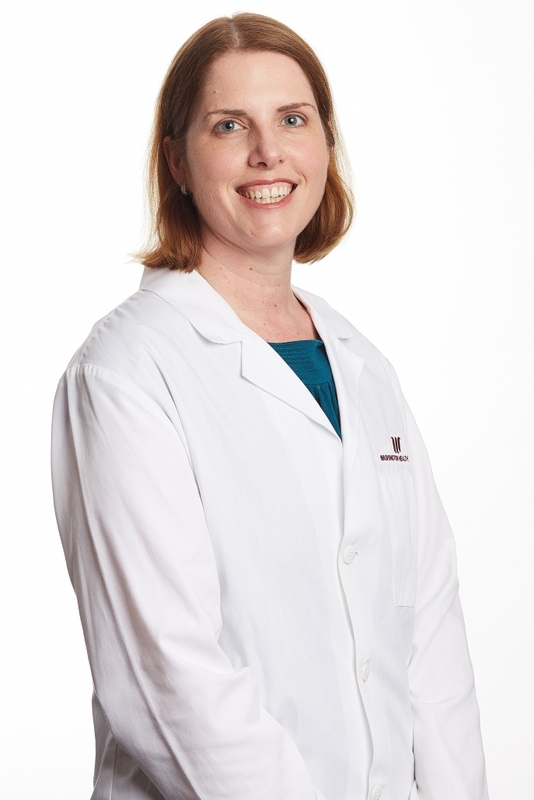 Dr. Simons received her medical training at Washington University School of Medicine and completed her residency at the University of Pittsburgh, Magee Womens Hospital. She is board certified in Obstetrics and Gynecology and is a fellow of the American College of OB/GYN. Her special interests are in menopause management, minimally invasive surgery and pelvic organ prolapse.